Stunning photographs documenting the often-tough lives of north-east fishermen have been unveiled in Aberdeen. 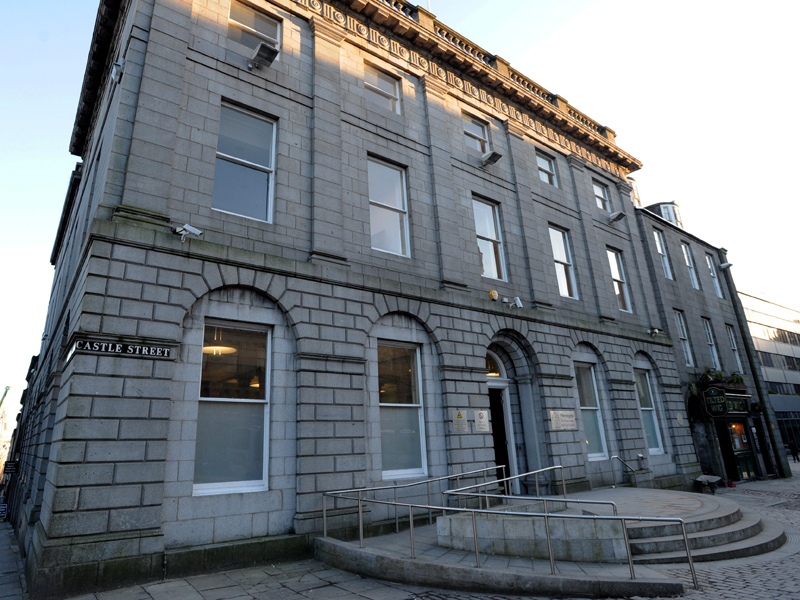 A man has been fined for a drunken assault in Aberdeen city centre. 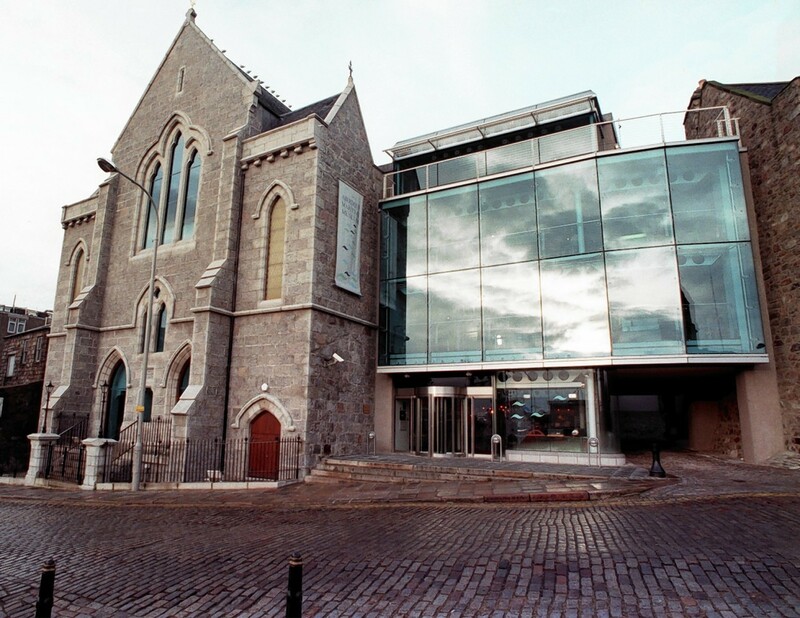 A man is in hospital after an alleged stabbing in Aberdeen's city centre. The site has been selected for a permanent memorial to workers in the Aberdeen fishing industry throughout the city's history. A man went on trial today accused of killing another man outside a former city church. A man has appeared in court charged with murder following the death of 44-year-old Scott Ashton in Aberdeen. 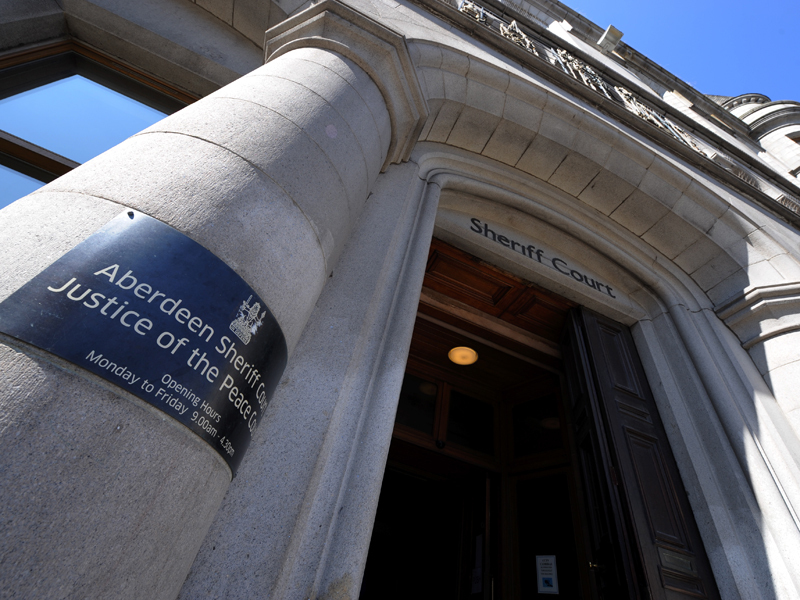 A 24 year old man is expected to appear at Aberdeen Sheriff Court today in relation to the death of a man on Shiprow, Aberdeen, last weekend. Scott Ashton, 44, from Aberdeen, died three days after the incident and police quickly launched an appeal for more information. More to follow. 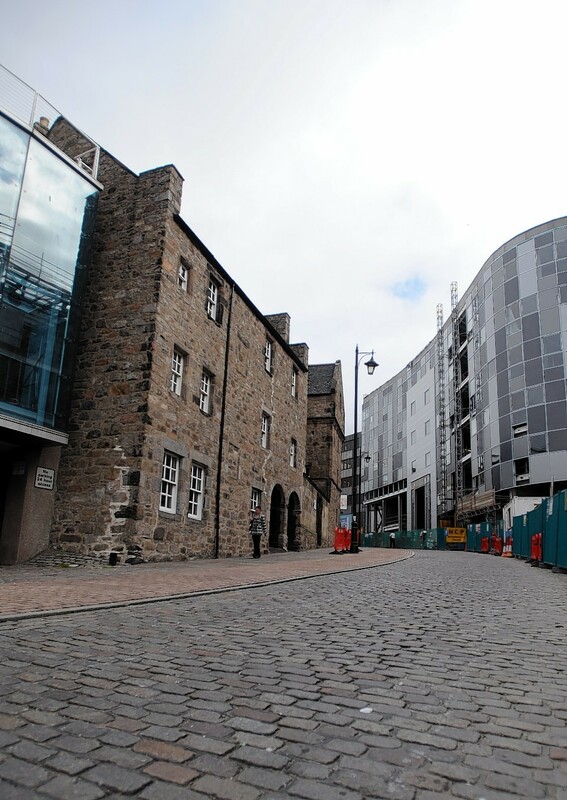 A man has died in hospital three days after being assaulted in an Aberdeen city centre street.